The 120-seat restaurant will offer indoor seating, a bar, and a patio. Much like Michael’s Genuine Food & Drink, the eatery will boast an open kitchen as its focal point. The room, designed by Coconut Grove’s Arquitectonica and Meyer Davis Studio in New York City, will also offer a walk-up café selling breakfast bakery items and tables in the park for more casual fare. When Michael’s Genuine opened in 2007, it was hailed as a revelation. In a city filled with overpriced hotel restaurants and generic chains, Schwartz’s menu was true to the restaurant’s name — making dishes with fresh, seasonal ingredients. 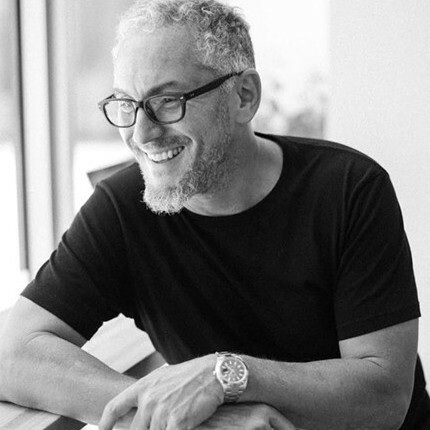 The restaurant earned Schwartz several James Beard Award nominations from 2008 through 2010, when he was named Best Chef: South for his work at his eponymous Design District eatery. The restaurant continues to be one of Miami’s most consistent, with Schwartz being named a Beard semifinalist, once more, in 2014 for his work there. Schwartz has remained busy, expanding his Genuine Pizza brand, including opening an outpost in Coconut Grove. He also opened Fi’lia at the SLS Brickell but at the beginning of the year announced he was no longer affiliated with it.